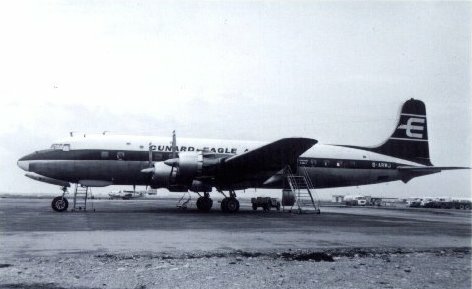 First flew 1953. 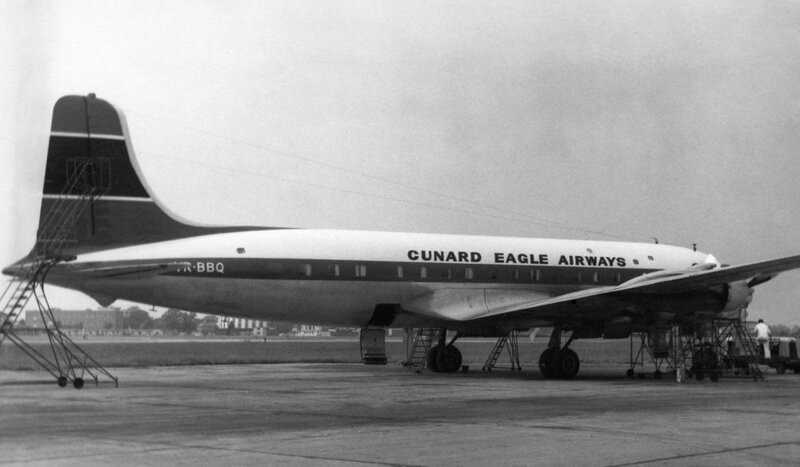 Leased by Cunard Eagle Airways Ltd as VR-BBQ from Canadian Pacific Airlines (ex CF-CUQ) on the 25th March 1961. 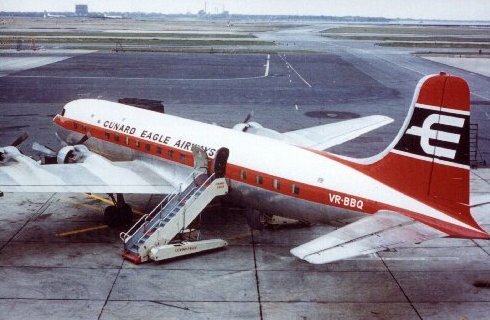 Returned to Canadian Pacific in December 1962. 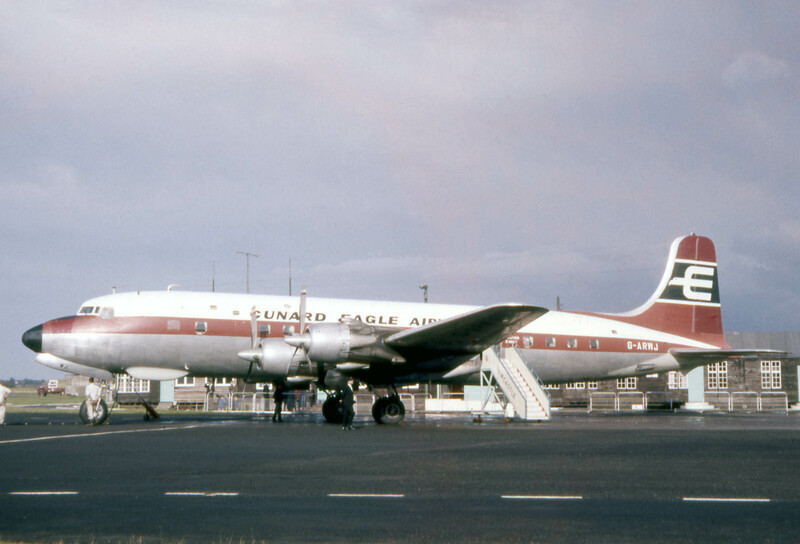 It crashed and was destroyed following a bomb explosion north of Vancouver, Canada on the 8th July 1965.